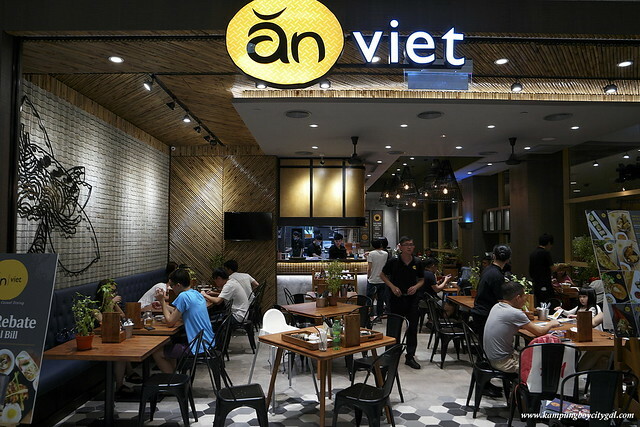 An Viet, which literally means “Eat Viet”, is a casual Vietnamese restaurant that has two outlets in Mid Valley Megamall and Sunway Pyramid. 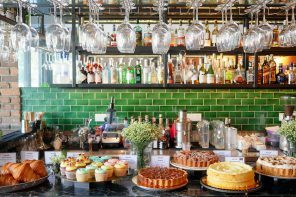 Its menu is specially crafted after the owners went on a gastronomic journey from South to Central to North of Vietnam for months. 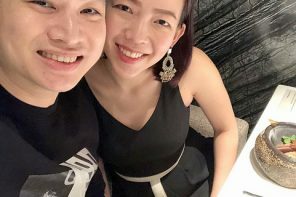 Apart from Vietnam’s national dishes such as pho, spring roll and drip coffee; there are also a lot of distinctively Vietnamese dishes such as grilled rice paper pancake, fried glutinous rice puff, clam soup cooked in coconut water and etc. 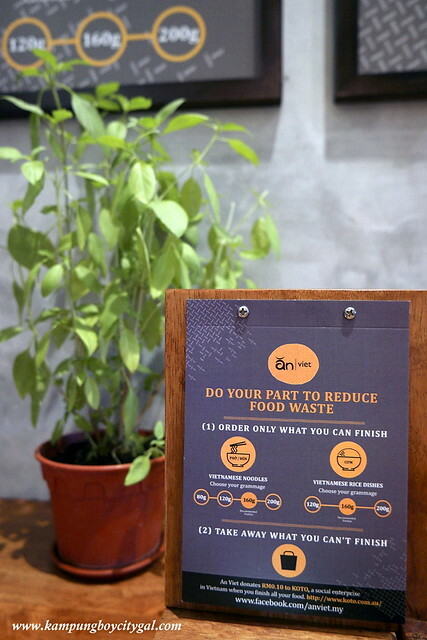 I love the philosophy of An Viet; as they practise no waste policy. 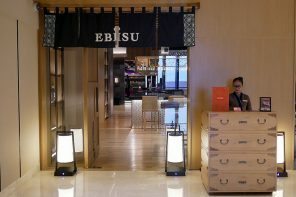 Customers can pick the number of grams of rice (120g, 160g, 200g) and noodles (80g, 120g, 160g, 200g) and there is no difference in price, to encourage people to order only what they can finish. If you would like to top up your rice/noodles, there will be no additional charges too. 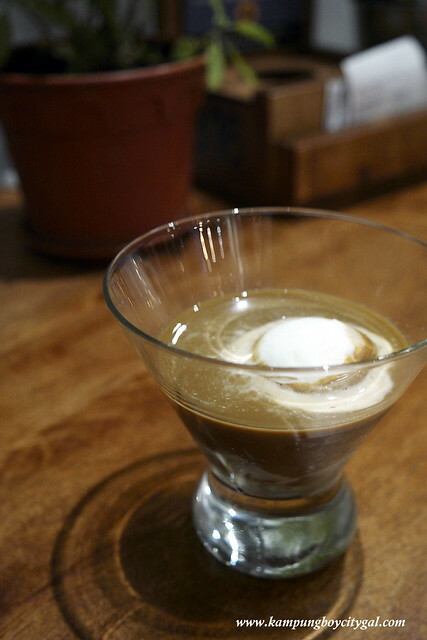 It may sound weird but Egg Coffee is the must have beverage in Hanoi, Vietnam. 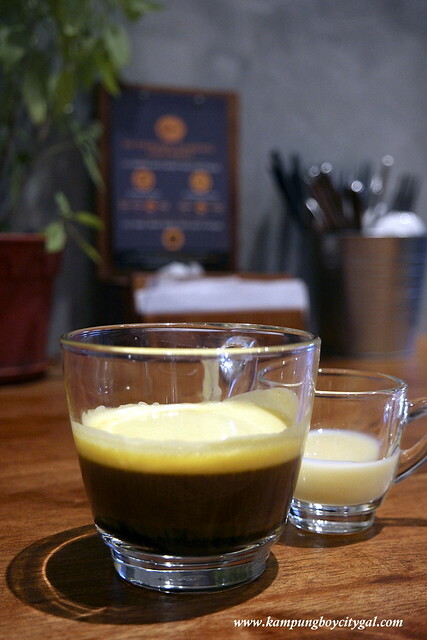 Egg yolk whipped with condensed milk into an airy froth meets dark coffee in this rich, creamy and frothy concoction. 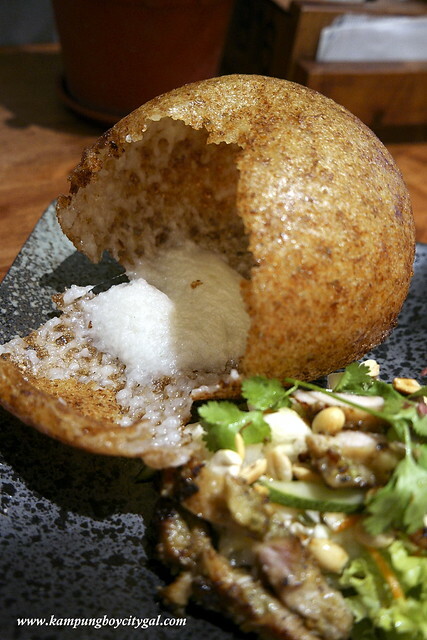 Rice paper grilled over slow fire with minced pork, quail’s egg and dried shrimp till crisp and fragrant. 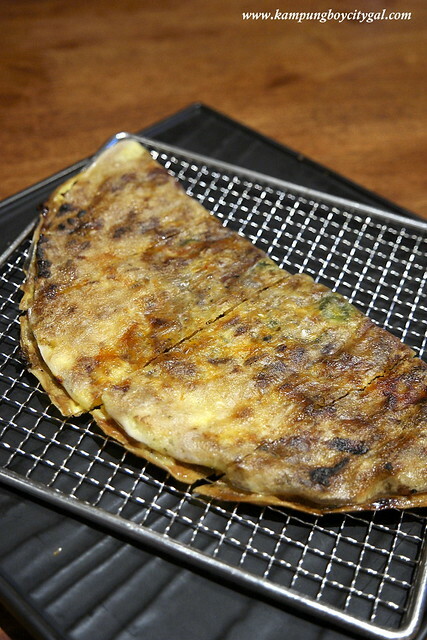 The deep-fried, crunchy, and golden brown exterior is just another plus, on top of the juicy and flavourful fillings. 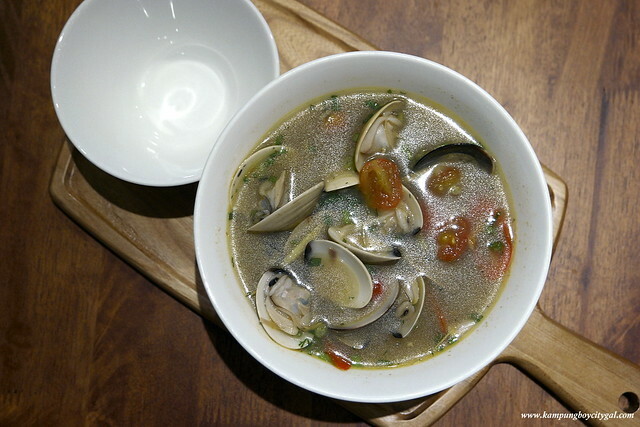 A broth that surprisingly packs a punch, balancing the natural sweetness of fresh clams and coconut water with a slightly sour note from cherry tomatoes and a hint of lemongrass, dill and chili. 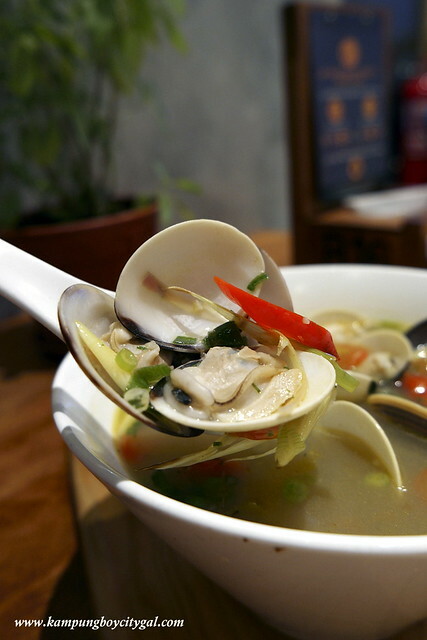 The clams were so fresh and sweet while the broth was a good balance of salty, sweet, sour and hot flavours. So, so, so good that polished the bowl clean, leaving not even a drip of broth available. 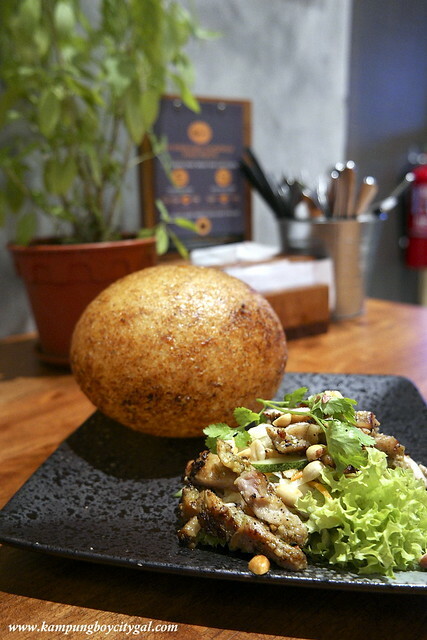 Fried crispy glutinous rice puff served with grilled lemongrass chicken salad. The crispy glutinous rice puff is very similar to our Chinese dessert. 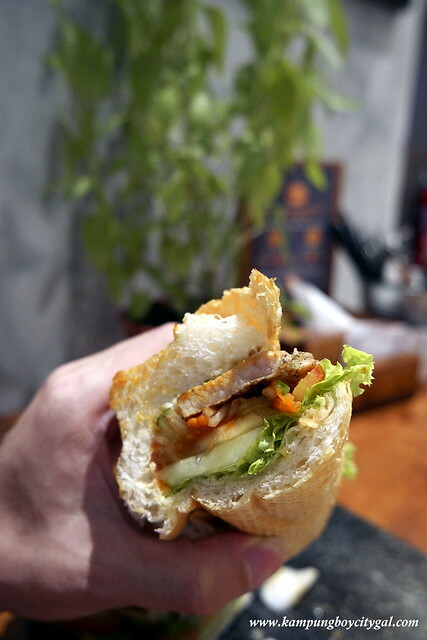 Love the mildly sweet flavour, crispy exterior and slightly chewy interior. 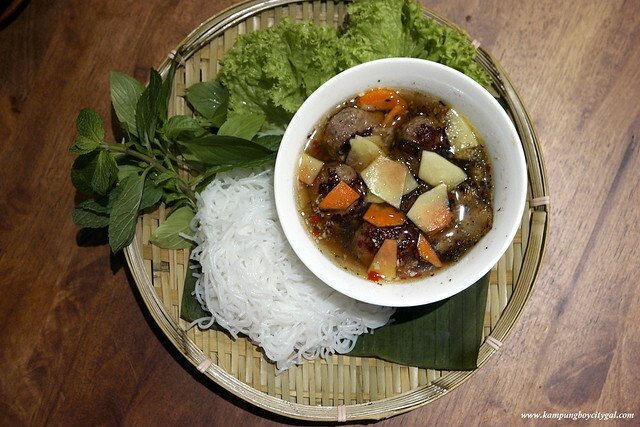 Bún chả is a Vietnamese dish of grilled pork and noodle. The super fresh and zingy soup consists of grilled sliced pork belly, minced pork patties, pickled green papaya and carrots, mint, basil, green coral and 100% pure fish sauce. It is best enjoyed by dunking all the ingredients into the sauce and allowing Vietnamese rice vermicelli to soak up all the flavours. 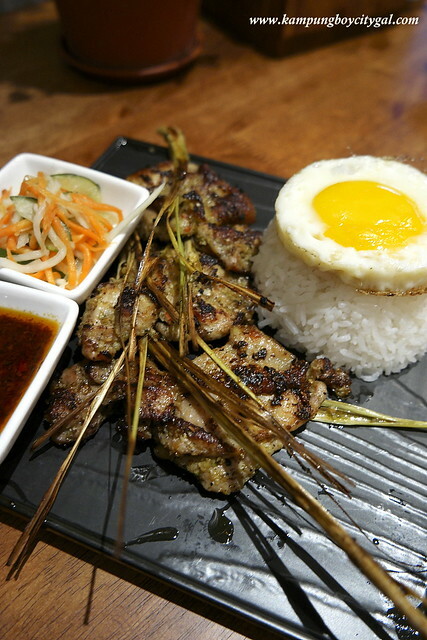 Boneless chicken thigh marinated with lemongrass and chili and grilled till golden brown and fragrant, served with rice, pickles and sunny side up. The chicken was juicy with great flavours from the spices. 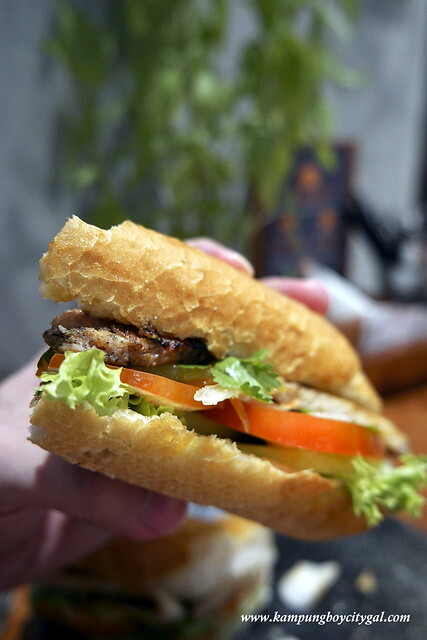 How could we missed out this baguette sandwich filled with pickled greens and pork slices? We even ordered additional pate to go with it! For dessert, we had the viet-ffogato (RM 9.90). 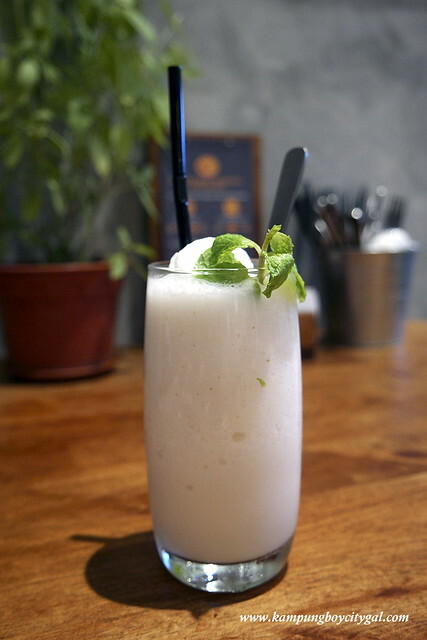 Strong and robust Vietnamese coffee served with condensed milk ice cream and coconut milk, what’s not to love? 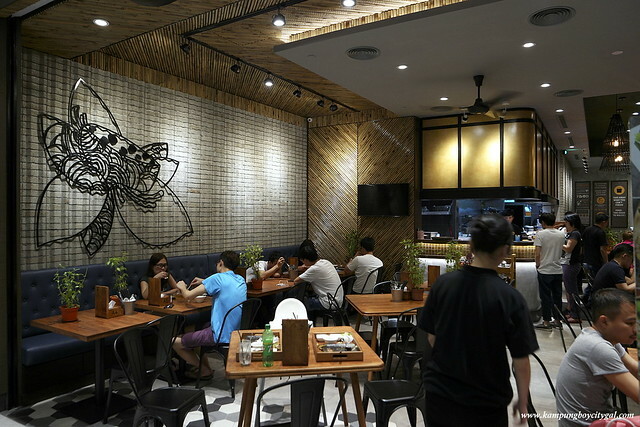 An Viet is now officially our favourite Vietnamese restaurant in KL. 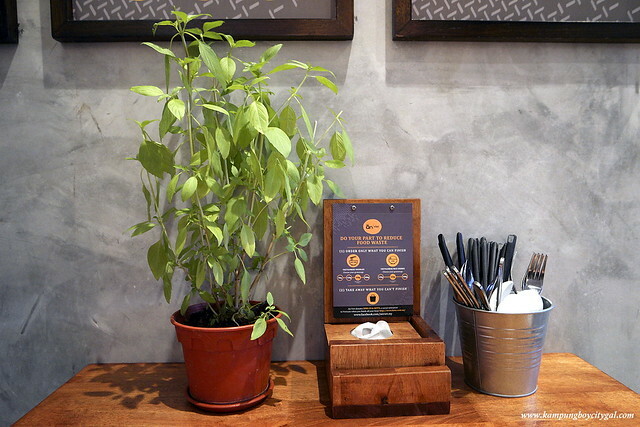 The food is full of bright, fresh flavours, with an abundance of fresh herbs. Very reasonably priced too!